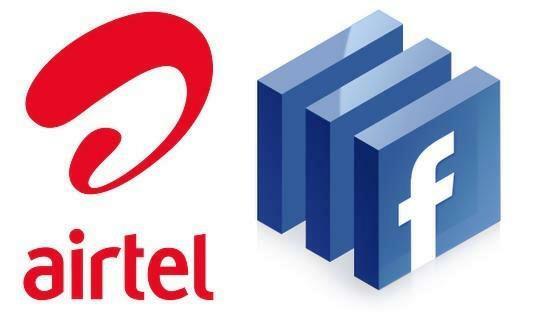 Psiphon powers the Airtel free Facebook browsing cheat to browse and download for free on your device with 0.00k. The tweak is currently working on all Airtel sims and is worth the try. 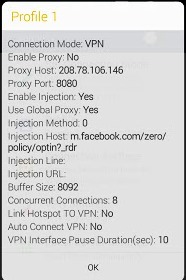 This psiphon and Netloop settings for Airtel free facebook powers all apps. Apart from the tweak, you can as well enjoy free Facebook via any browser as long as you are using Airtel sim. To activate the free Facebook, just open any browser ie Chrome, UC, Opera, Firefox etc and type “free.facebook.com” in the address bar and it will take you to Facebook without charging from your data or credit. The downside is that you won’t be seeing any picture on the page but every other item would show including your chats. Netloop VPN was the former Simple Android Server app, just follow the procedures below and start blazing.